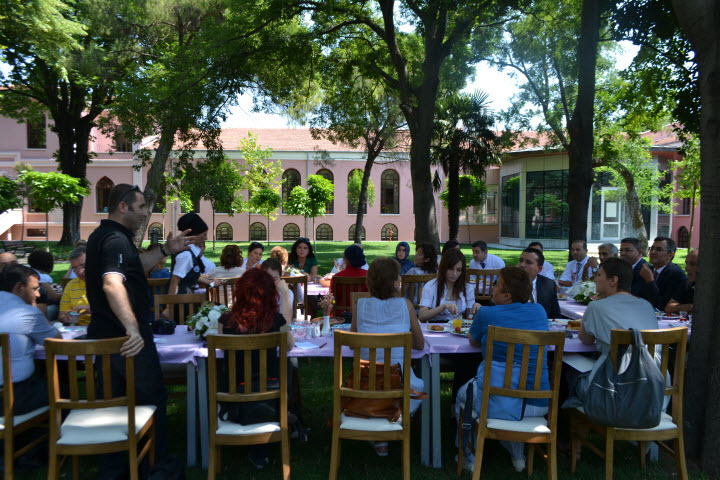 ​Local and national press members appeared at the first annual “Breakfast with the Press”. 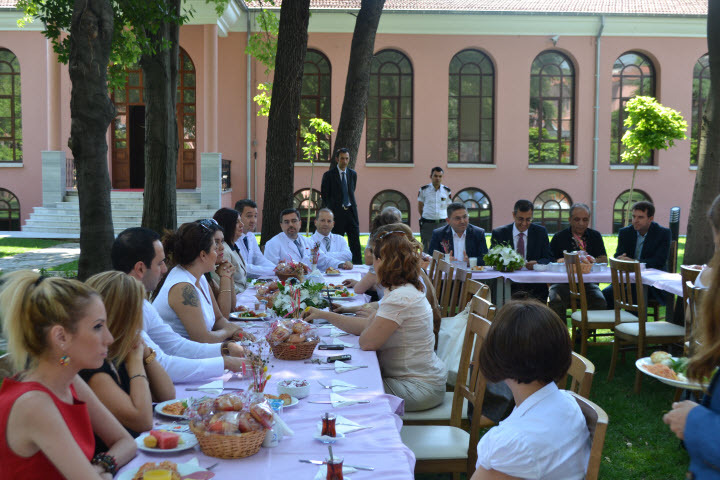 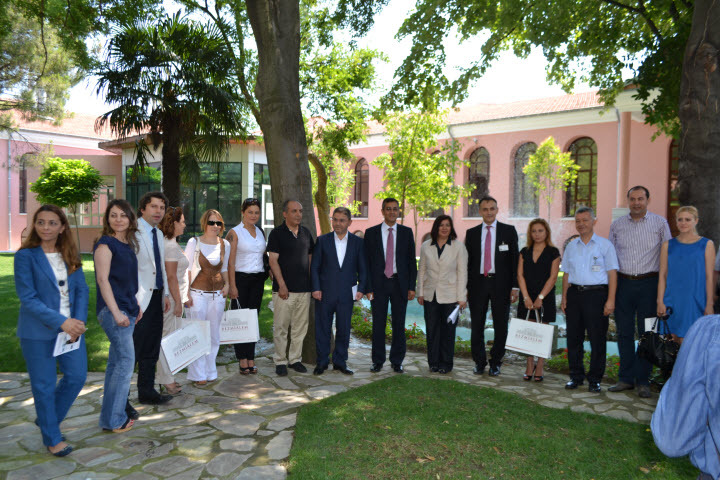 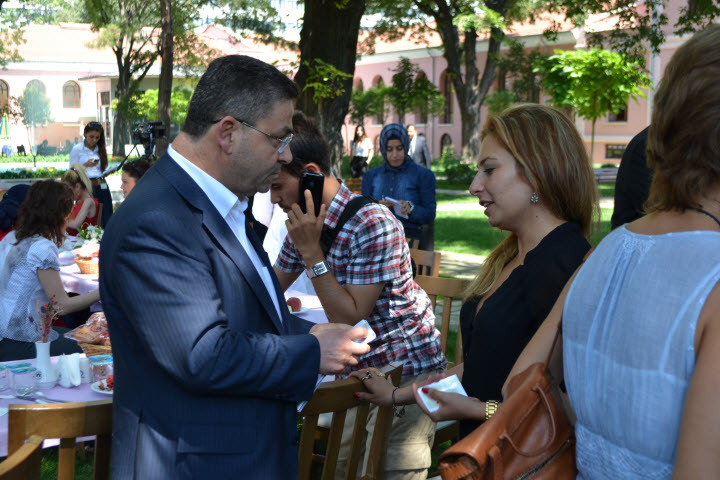 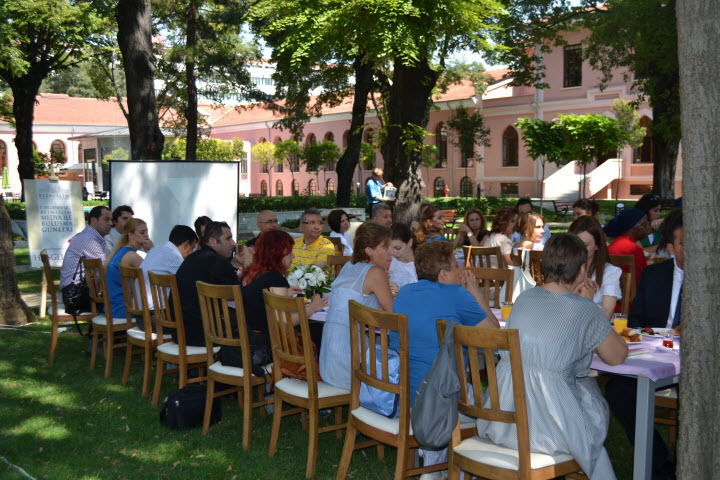 This event, organized by the Bezmialem Vakif University Corporate Communication Directorate, was attended by the Board of Trustees, the rector, academicians, and members of the press amid the centuries-old trees in the garden of the rectorate building. 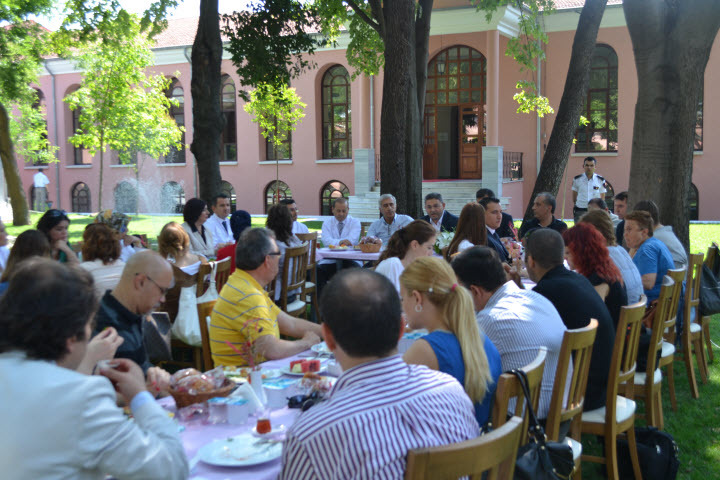 Local and national press members appeared at the first annual “Breakfast with the Press”. 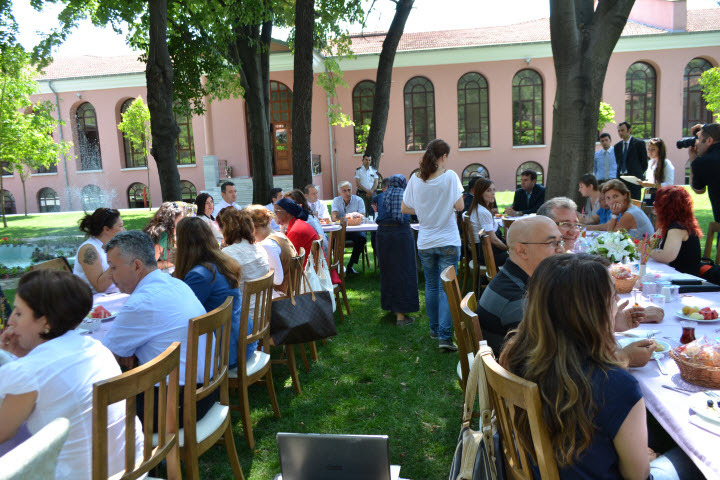 This event, organized by the Bezmialem Vakif University Corporate Communication Directorate, was attended by the Board of Trustees, the rector, academicians, and members of the press amid the centuries-old trees in the garden of the rectorate building.